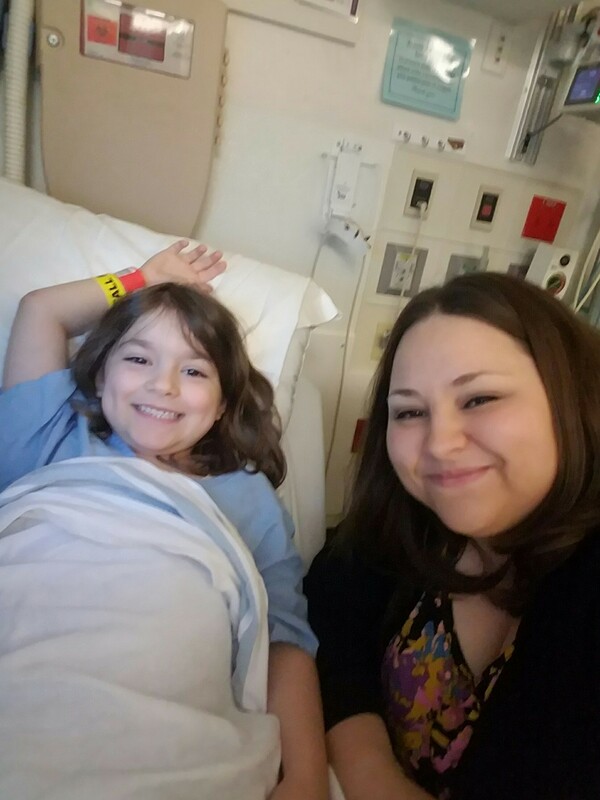 Today Maddi had her external catheters replaced with an internal port. The internal port will allow long term vessel access without having to fish for, or damage a vein. The surgery itself was very brief, and the doctor’s reported that the placement of the new line went off without a hitch. 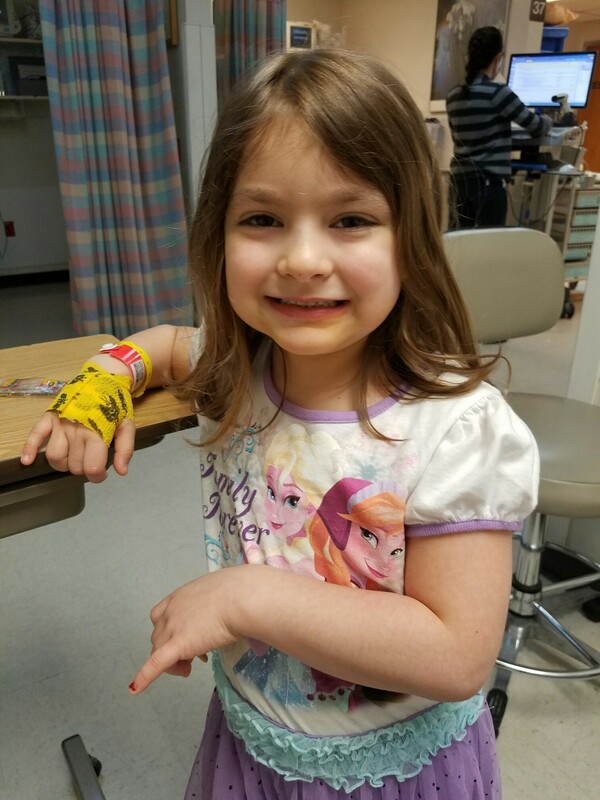 Due to the irritation to her heart when the first catheters were placed, the surgeon kept the lines short, to avoid any possible complications. Maddi handled the surgery very well, and was anxious to get home! The best part will be in two weeks when she is able to shower and SWIM!